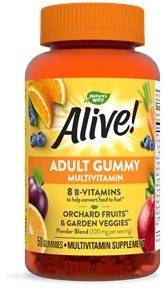 Alive!® Adult Gummies | Alive! 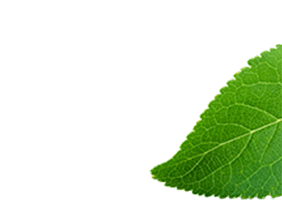 ©2018 NATURE’S WAY PRODUCTS, LLC. ALL RIGHTS RESERVED. 1 Comparing Men's/Women's tablet formulas, Alive® multi-vitamins have 100%+ daily value of more vitamins/minerals than Centrum® / One A Day®. ‡1.4 gm fruit and vegetable blend per serving. 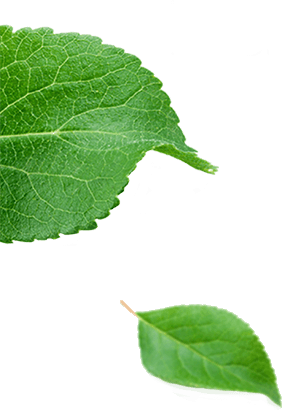 Each 2 tablet serving provides the equivalence of 1 cup of leafy greens (volume before drying). ChooseMyPlate.gov recommends 2 cups of fruit and 3 cups of veggies per day for a 2,000 calorie diet.